When you are looking for the best cat boarding facility, you want to find a place where your feline companion will be treated like a king or queen. Even if you’re not planning to drop your cat off to a boarding facility any time soon, it’s always good to have a place in mind. You never know if there will come a day when you need to board your cat, and you don’t want to have to board them in a place that locks your furry friend up in a cold, metal crate.  To ensure that your cat gets the very best out of its boarding facility while you are away, consider these tips to help you choose the best cat boarding facility for your feline friend. When you are away from your furry feline, you want to make sure the staff at the boarding facility will be attentive and caring toward your cat. 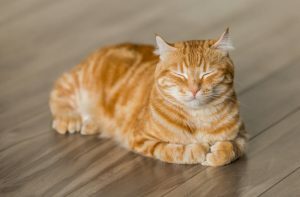 Even though cats prefer their time of solitude from time to time, you should feel assured that the caretakers are keeping your pet happy and safe. Royal Bonus: One thing that makes Royal Treatment’s cat boarding services so special is that we provide 24/7 cat cams, so you can check up on your feline friend at any time. You’ll be able to watch as our trained caretakers play and interact with your loving cat. 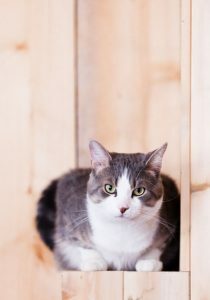 Another point to consider when picking a cat boarding facility is what vaccinations the facility requires. You’ll want to choose one that requires at least the basic vaccinations because keeping up with your pet’s vaccinations is important for their health and the health of the other pets at the boarding facility. You don’t want your cat to catch a disease while you’re away, nor do you want your pet to stay where there are sick animals around. A boarding place with health standards for the pets staying with them means that they are dedicated to keeping your cat healthy while in their care. If the boarding facility has no health or vaccine requirements to stay, you may want to look for another place. You also want to make sure that your cat boarding facility not only meets your feline’s needs but also exceeds your standards. After all, when you board your cat at the cat boarding place, it should feel like a mini vacation for your pet. From litter boxes to scratching posts and climbing areas, you want to make sure that your cat will have the essentials and also a little something extra for a comfortable and enjoyable stay. Royal Bonus: Royal Treatment not only has an activity wall for your cat to run and play on, but each cat gets their own personal suite. You may also book an appointment for one of our popular pet grooming and spa services during your cat’s stay with us. While it is not included in our boarding service, your cat can have some extra pampering during its time away from home. To feel fully confident that you’re getting the best boarding service for your feline friend, take some time to check out the facility for yourself. Request to take a tour of where your cat would be spending most of its time and ask any questions you may have. You will be able to determine if the facility’s cleanliness, spaciousness, and comfortability will be an ideal place for your feline friend. As you begin on your search for the best boarding facility, be sure to keep us in mind as well. To take a tour of Royal Treatment’s cat boarding suites and resort, give us a call today at (225) 663-8223!